With November so close, it’s time to begin preparing for Black Friday! This unofficial holiday is vital to many businesses. That extra boost helps keep us all “in the black.” However, it’s important to do it right! Here are our tips for how to make your Black Friday successful. This has become rather controversial in recent years. On one hand, those customers who choose to work off their Thanksgiving dinners by shopping will be out regardless. On the other hand, it’s excellent for PR purposes to show that you do care about giving your employees a holiday to spend with their families. If you decide to close your physical locations, make sure you still provide online deals on your website! Some of your buyers might be interested in taking advantage of these while everyone else is napping. One alternative is to open very, very early on Black Friday or very late on Thursday. Think opening around 11 pm or midnight. This allows you to give your employees a holiday and capitalize on those sales! While plenty of shoppers show up in person to get the best doorbuster deals, remember that there are also many people who avoid the long lines! For electronics or other high-demand items, these customers turn to online shopping all weekend. Take advantage of this trend! Make sure to share exclusive, online-only offers to your fan base. Now is the time to begin utilizing social media as well to generate hype for your most important items and sales. While you’re at it, you should also make sure your site is optimized for mobile. Shopping through apps or on mobile sites has become very popular in previous years! If you can, offer these special deals for higher online traffic! Make your big sale a party in-store! This can keep customers in the store or bring them back if they’re window-shopping. Spice up your event with prizes and drawings (another great way to get returning customers back to your store). If you can, offer food, drinks, or snacks. It’s going to be a long day for everyone, and the lure of free food can help draw people into your location. 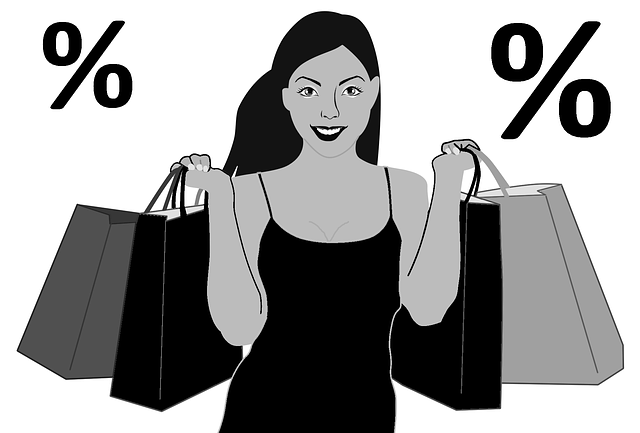 Huge retailers and franchises can afford to discount most of their merchandise. For smaller franchises, however, this may hurt far more than it can help on Black Friday. Create levels in your discounts. Use your highest price cuts on more expensive, hot-ticket items. You’ll be sure these will sell fast without hurting your sales. See what Alexander’s can do for your business this year! Call or contact us today to learn how our printing and marketing technology can make your Black Friday successful!